Life Insurance Scam - although it makes a great sense to get in touch with a life insurance company to cover your dependents in the eventuality of your untimely death, there are integrity issues surrounding the insurance companies and their agents. 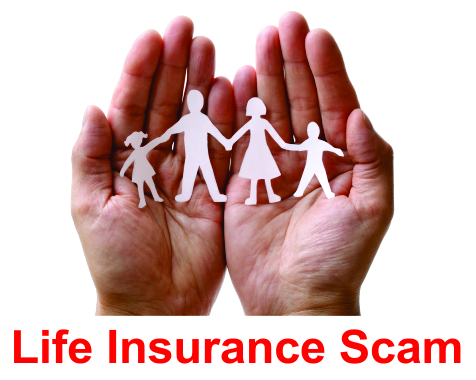 Life Insurance Scam - although it makes a great sense to get in touch with a life insurance company to cover your dependents in the eventuality of your untimely death, there are integrity issues surrounding the insurance companies and their agents. Broadly there can be 3 ways your life insurance company is scamming you. We have enlisted them for your benefit. 1. Selling Coverage that you don’t need! The insurance companies thrive on the fact that most people don’t understand their life insurance needs. With standard products, they try to sell you coverage that you might not need, but, which are lucrative for them. The insurance agents expedite the process so that you skip the fine print and sign up for a coverage that is ill-suited to your needs. 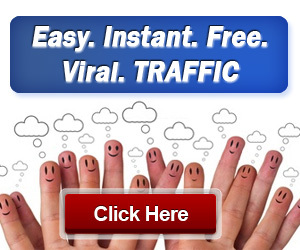 The trick is to play on your fear factor and sell you heavy insurance, even if you don’t have dependents. 3. Luring you with benefits!